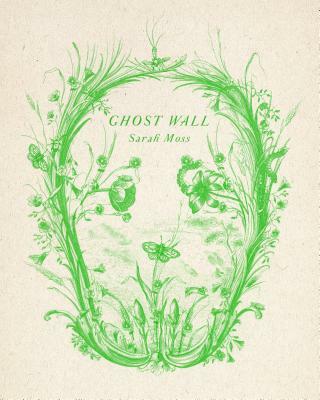 " The Ghost Wall is about the history that haunts us, both personal and cultural. Sarah Moss writes with a descriptive starkness that wraps you up and then leaves you as an observer. The plot is sparse it's from the perspective of a girl pulled back into the past's arcane practices by her abusive father and a group of students hoping to understand Iron age Briton. It is a quiet and thoughtful book, a mere 130 pages long it won't disappoint and you will be thinking about it days after you have finished the last page."